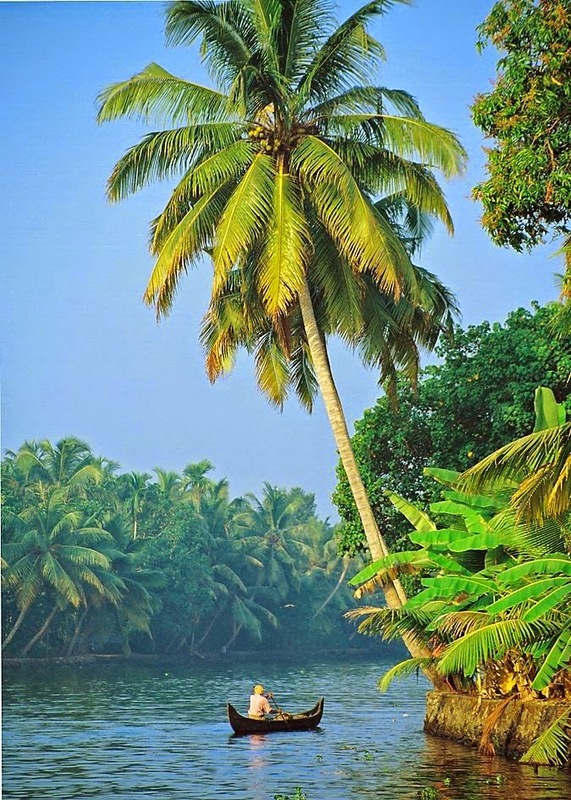 Kerala is one of the most loved places in India. It is loved for its scenic beauty and nature beauty. But you thought Kerala had only luxury resorts aimed at the western traveller? Think again!! Check out the list of top 10 budget accommodation options for your holiday in Kerala.